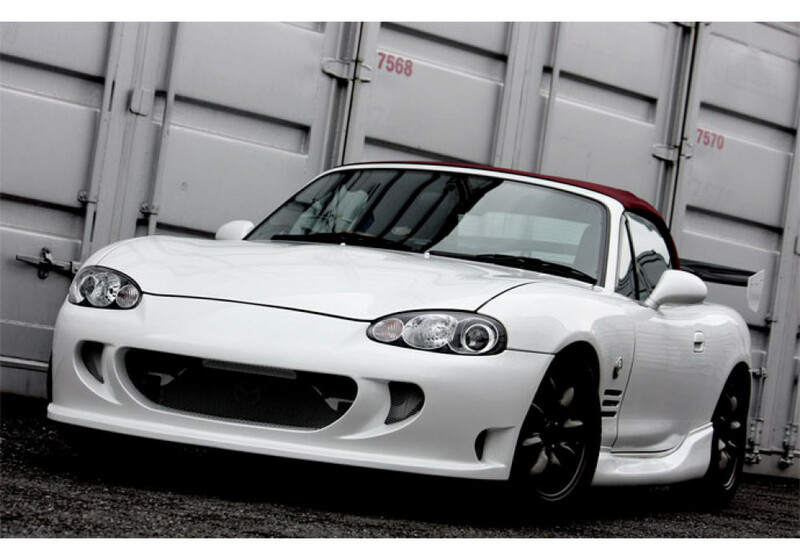 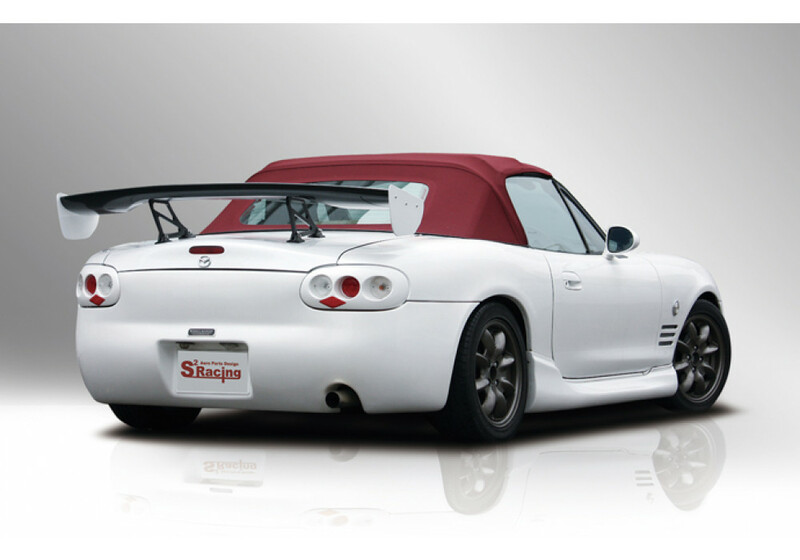 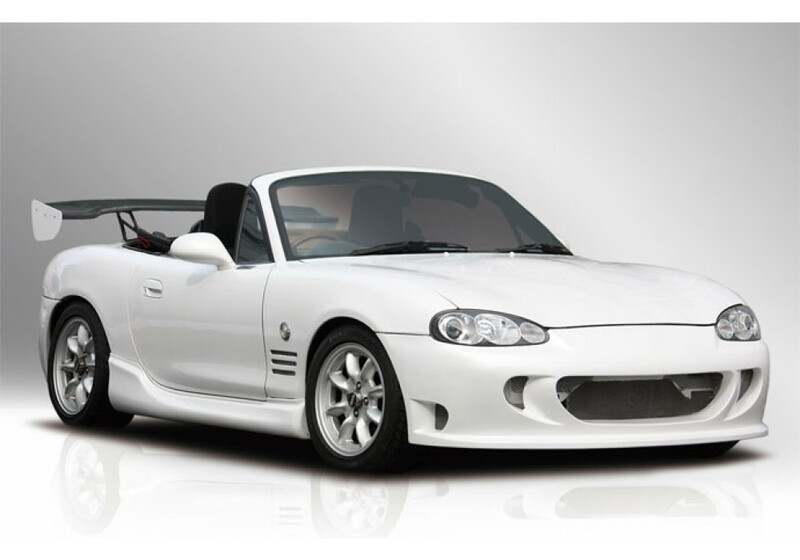 Side Skirts (Side Steps) made by S2 Racing for the 1998 to 2005 NB MX-5 Miata. 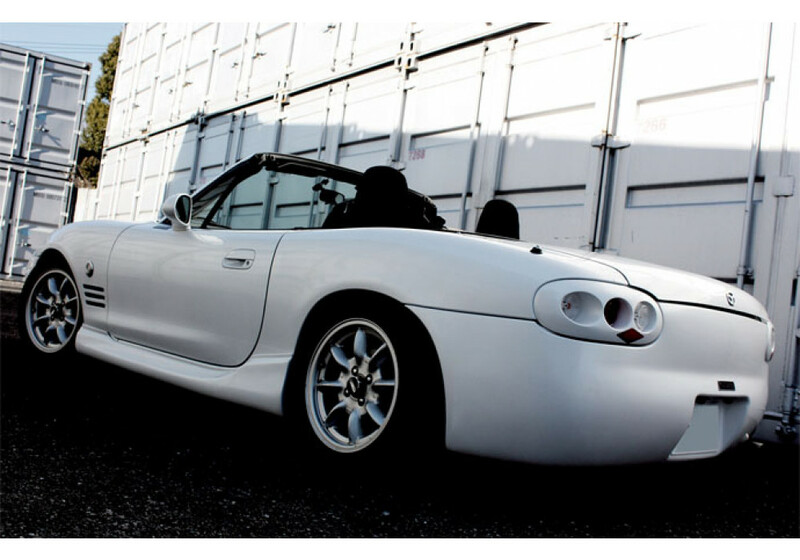 Their design was made to follow the body lines of the 2nd generation Roadster. 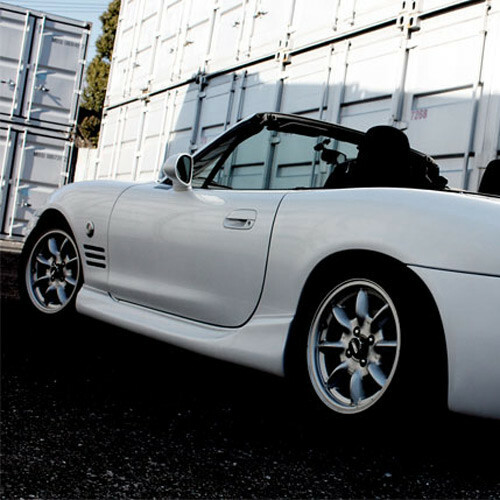 It’s made of high quality fiberglass and will perfectly onto your car. 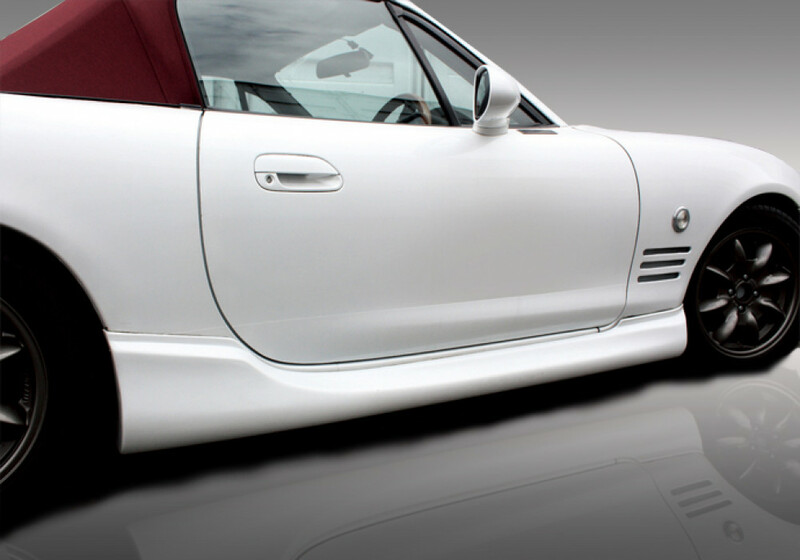 S2 Racing Side Skirts should be ordered at REV9 Autosport https://rev9autosport.com/s2-racing-side-skirts.html as they provide the best service and speed we've seen so far!